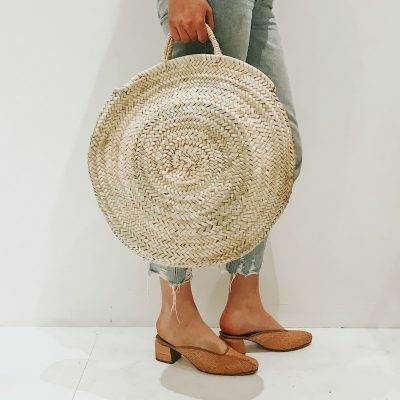 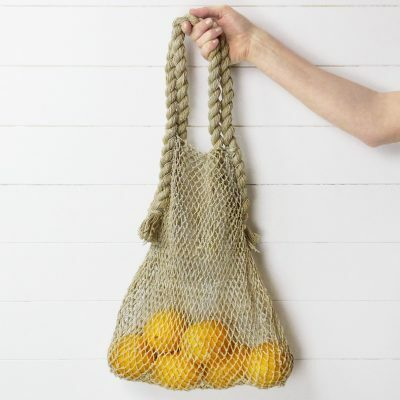 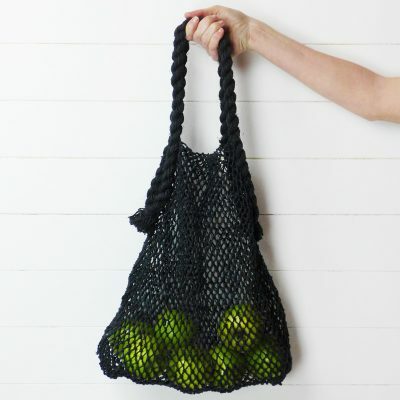 There are endless uses for cotton tote bags and backpacks, from carrying your groceries home from the market or grocery store to taking a change of clothes to the gym or collecting books to read from your local library. 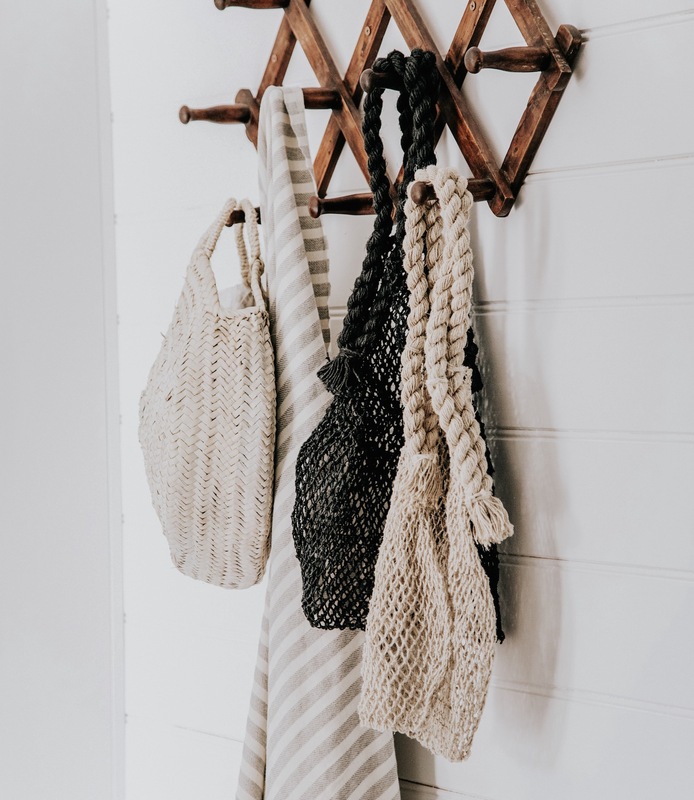 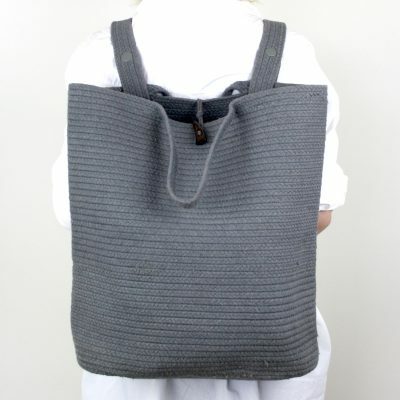 A cotton backpack or tote becomes part of your life and accompanies you on all sorts of adventures, so you want it to be beautiful, strong and durable. 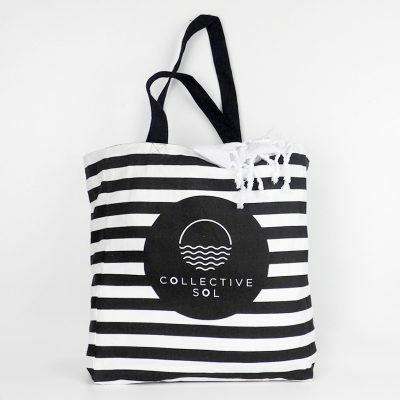 We ship our cotton and string shopping bags Australia wide, with fast and affordable shipping. 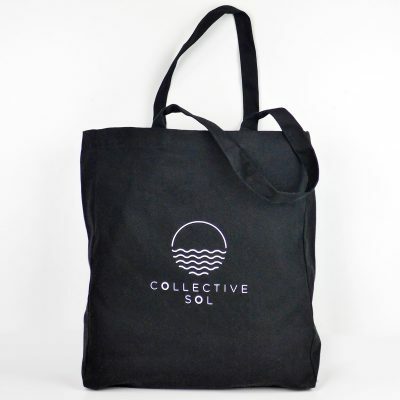 Free shipping is available for orders over $100 and just $9 flat rate shipping anywhere in Australia for orders under this amount. 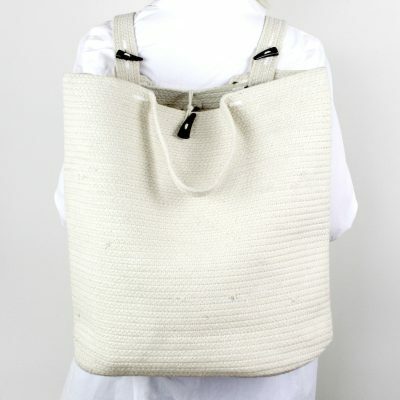 You’ll have your bags slung over your shoulder within the week!